Canadian High School students gave up one soft drink per day for a month and helped almost 1,000 of their peers in Africa. Kevin Turk, a huge Tom Hanks fan, hosts an annual International Tom Hanks Day and has helped raise thousands since the first event started in 2004. Marathon fun-runners selected Lifeline Energy as their chosen charity and raised thousands for an education project in Zambia. Sibusiso Vilane, became the first black African to walk to the South Pole. His historic journey helped more than 5,000 South African children. 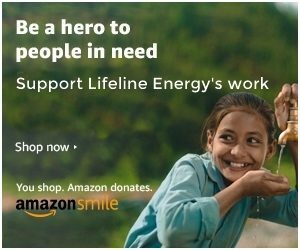 Interested in fundraising for Lifeline Energy? 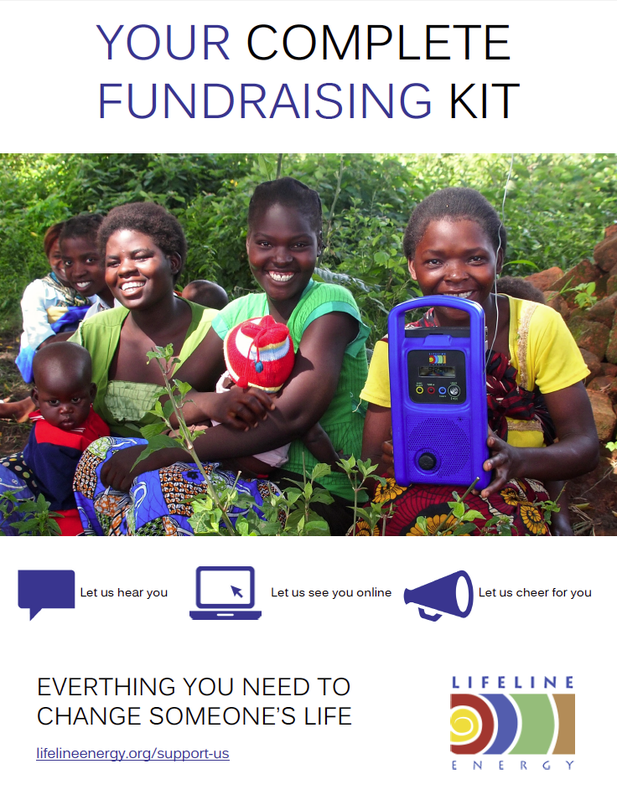 We’ve made it easy for you with our Fundraising Toolkit. Created with the help of one of our pro bono corporate volunteers, this Fundraising Toolkit tells you everything you need to know about helping to fundraise for Lifeline Energy. Note: Lifeline Energy cannot accept liability for activities undertaken in its name.